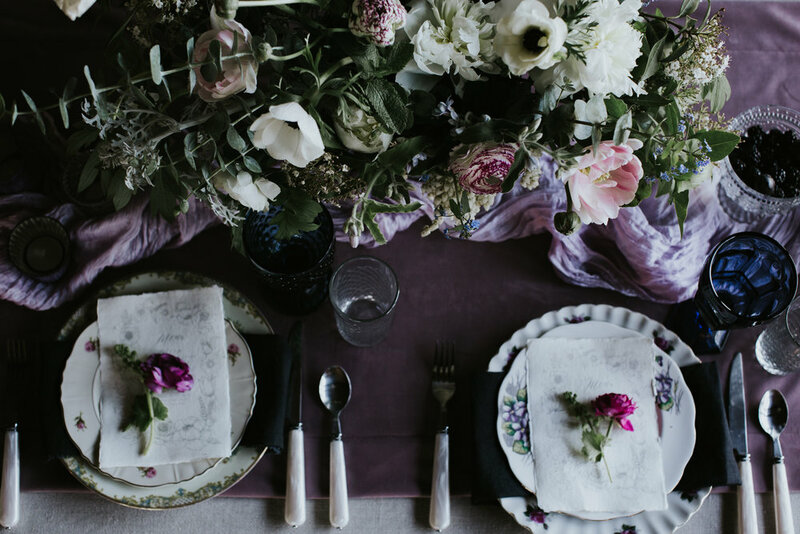 At The Flower House, we're lover's of flowers and all things Wedding. With almost a decade of experience, our dedication to detail and the use of unique flowers is something we price ourselves on. While weddings have always been a specialty of ours, we really consider them to be more of a passion. 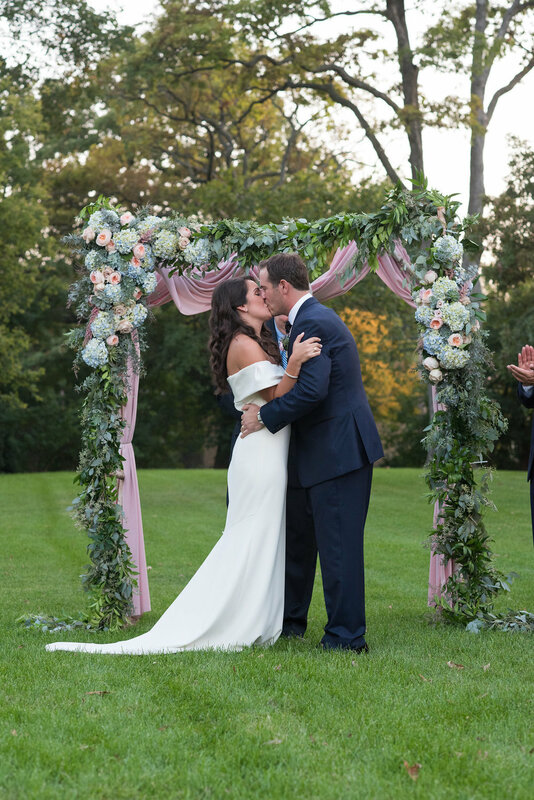 Being a part of the most special day in our client's lives is an honor, and we bring tremendous dedication to creating a beautiful setting for them to remember for the rest of their lives. Because each wedding is unique, so are our designs. 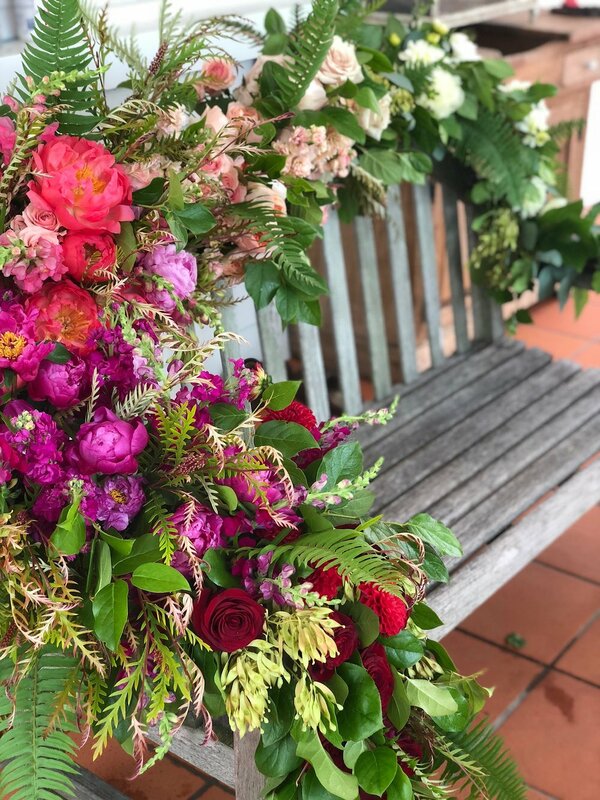 We will sit down to pour over all the details of your wedding to ensure that your flowers leave a lasting impression on you and your guests. We can't wait to work with you!